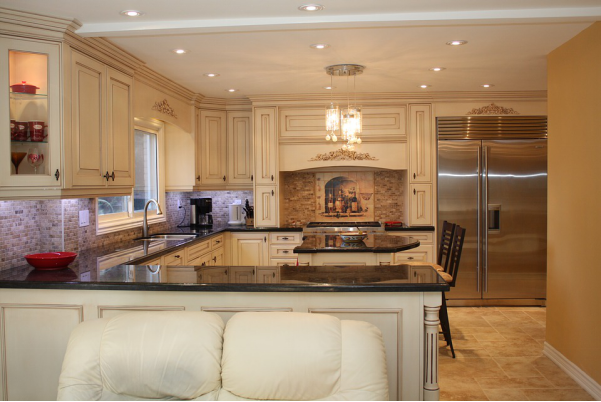 Why Invest In Custom Kitchen Cabinets? 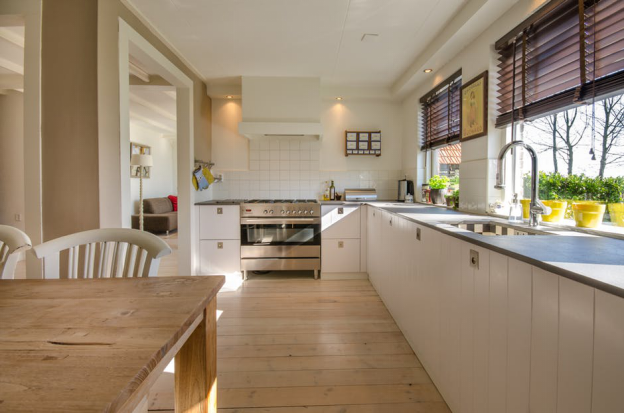 Now that your kitchen remodeling is planned, and the construction is underway, ask yourself this important question; custom cabinets or stock cabinets? Have you always dreamed about remodeling your kitchen space but don’t know where to start? Does the thought of even beginning to do it overwhelm you? Don’t worry, we’ve got your back! Here are our 5 tips to help you achieve those kitchen renovations you’ve always wanted to make.